Shirley Jeanine Acree, 83, of Erlanger, passed away at her residence. 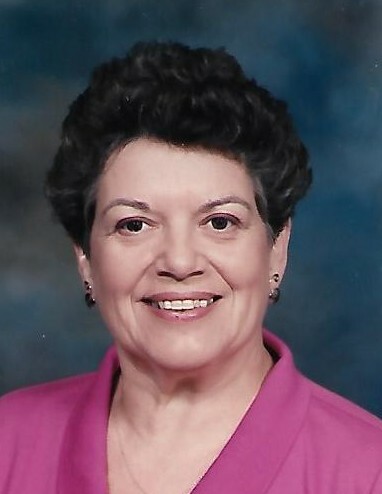 She retired as a payroll processor for Shearer-Bauer Box Co. in Cincinnati. Shirley enjoyed painting and spending time with her family. She was preceded in death by her loving husband, Robert E. Acree; son, Scott Acree; and parents, Ralph and Nellie Fightmaster Hageman. Survivors include, son, Doug (Joyce) Acree; brother, Ralph (Barbara) Hageman, and 3 grandchildren. Graveside service will be 2:30 p.m., Tuesday, April 9, 2019 at Highland Cemetery, Fort Mitchell. Middendorf-Bullock Funeral Home, Erlanger is serving the family.